Father Peter Hannah, OP, was born in Temple, Texas. His father was in the military and his mother was a teacher. He became passionate about golf in high school and college, and aspired to be a professional. 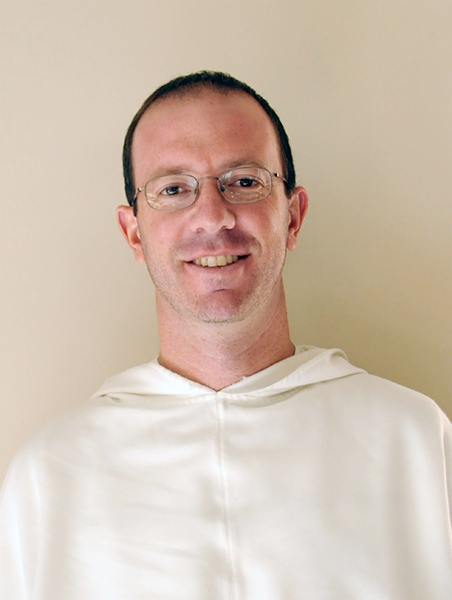 He describes his radical turnaround from a fraternity party lifestyle to following Christ, all the way to the threshold of the altar as a Western Dominican Province of The Most Holy Name of Jesus.